Spotify’s got a lot on its plate right now. Daniel Ek’s company looks likely to launch in India later this month, having just announced that it now entertains over 200m monthly active users worldwide. Thanks to its market-leading position, the very notion of music streaming in the US and Europe has become synonymous with Spotify’s name – just like MTV was synonymous with the notion of music videos in the 1990s. Spotify, however, remains some way off profitability – in the first nine months of last year, its operating losses hit €291m ($348m) – and some elements of Wall Street are growing impatient. To give its investors cause for optimism, Spotify knows that it needs to expand into new areas. And, to a certain degree, that’s exactly what it’s been doing. In the last six months of 2018, Spotify began directly licensing artists and enabling independent acts to upload tracks directly to its service. Moreover, Spotify’s recent acquisitions of mechanical licensing firm Loudr and a minority stake in digital aggregator DistroKid hinted at the firm’s self-confessed objective to create a “two-sided marketplace” – where it can offer independent artists the opportunity to completely build their career on the platform. Doing that effectively, however, will mean competing with sophisticated label and artist services companies – not least those owned by the major record companies. To keep pace with these firms, Spotify will have to find a holistic solution to every requirement of a modern independent artist. And right now, it’s lacking in a few areas. Luckily, Spotify has already shown itself quite happy to spend tens of millions of dollars on acquiring a range of music startups. Mighty Audio makes an $85.99 portable music device, the Mighty Vibe, which raised more than $800,000 in pre-orders through a Kickstarter campaign in 2016. The Venice Beach-based company was founded in late 2015 and launched its first music player in June 2017. The hardware works by storing Spotify playlists offline, which can then be listened to without an internet connection. It’s screenless and looks like an iPod Shuffle. 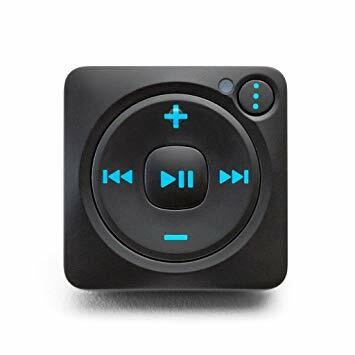 Apart from physical play, stop, rewind and fast-forward buttons, it comes with an app used to sync music from Spotify wirelessly via Bluetooth. Why would Spotify want to buy it? Although it’s now available on most smart speakers, and apparently looking to enter the car, Spotify hasn’t yet entered the personal hardware business. Spotify was hiring for a Stockholm-based Senior Product Manager for Hardware as early as 2017, stating in its ad that it wanted to build a “category-defining product akin to Pebble Watch, Amazon Echo, and Snap Spectacles”. That ‘category-defining product’ remains unannounced, but the first suggestion in that job ad – a device that exists in the growing global wearable market – might just be Spotify’s best bet. The wearables market will be worth $25 billion by 2019, according to a report from industry analyst firm, CCS Insight. The Mighty Vibe is the only product of its kind (so far) – a wearable, fitness sector targeted device with Spotify integration that allows offline listening. It could also tie in nicely with Spotify’s potential new Premium Fitness bundle. 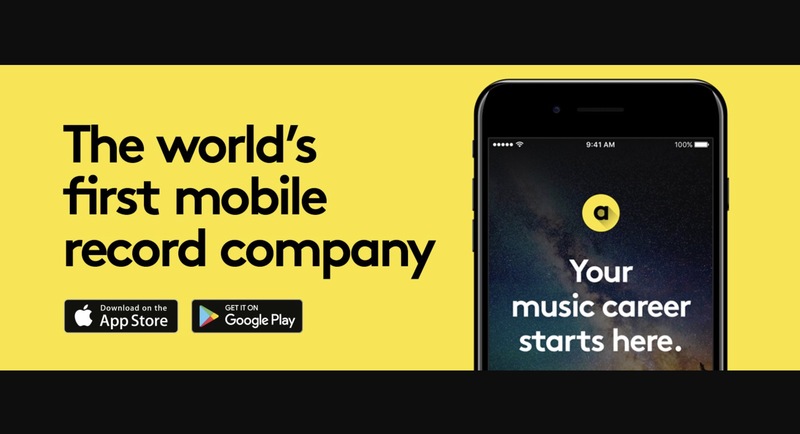 Founded in 2015, Amuse is a Stockholm-based company centred around an app offering free music distribution to independent artists. The company distributes to all major platforms, including Spotify, Apple Music and Deezer, and allows artists to keep 100% of their royalties. What’s the catch? Amuse essentially uses its free distribution service as an A&R source, scouting out potential signings amongst its independent community. When an artist’s music starts doing particularly well – or shows the promise of doing so – Amuse’s ‘record label’ offers them a 50/50 license deal. Artists then retain ownership of their copyrights and are free to do what they want at the end of the contract period. If Spotify is indeed interested in ‘doing a Netflix’, then Amuse, its experienced team and its software could help. Amuse’s capabilities, including its analytics suite, could be integrated into Spotify for Artists, plus the backend data the startup uses to sign artists would also land in the hands of Spotify (as would all the artist data Amuse has already obtained). If, as Daniel Ek has suggested, copyright ownership is not something Spotify wants to involve itself in, then Amuse’s distribution, data A&R and 50% licensing model could be a good alternative. Plus, following Apple’s recent acquisition of Platoon – which owns recording studios as well as an enviable artist development reputation – it might be time for Spotify to react. Songtradr is a music licensing and distribution platform established by tech entrepreneur Paul Wiltshire in 2014 and officially launched in 2016. The company represents over 250,000 curated artists, songwriters and catalogues from over 180 countries and licenses music to advertisers, brands, films, TV and other media. 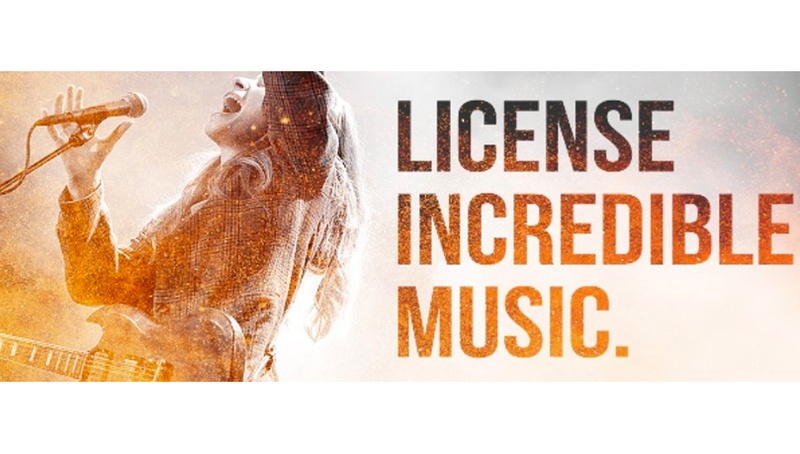 Music supervisors, filmmakers and other creatives use it to license music from the platform’s vast community of artists, bands, record labels and publishers, while Songtradr counts the likes of Netflix, NBC Universal, Microsoft and Disney amongst its licensees. Santa Monica-based Songtradr raised $4m in a Series A funding round last year, while in 2017 it inked a deal with in-retail US radio giant Mood Media, which handed Songtradr responsibility for programming music radio across a network of stores. Mood Media’s past clients include McDonald’s, Ikea, Wendy’s, and The Body Shop. Songtradr’s experienced exec management team, combined with the fact that the sync business is growing, means that this would be a great area to invest in. Sync remains a hugely important income stream (not to mention exposure-giving platform) for emerging artists and, according to the IFPI, the category grew 9.6% globally in 2017 – delivering $333.1m to acts and their record companies in the year. Now that Spotify is allowing artists to upload tracks directly to the platform, potentially via Distrokid, a company like Songtradr could help it find sync licensing opportunities for these artists in TV, movies, video games and advertising – layering on a vital services component to its current offering. 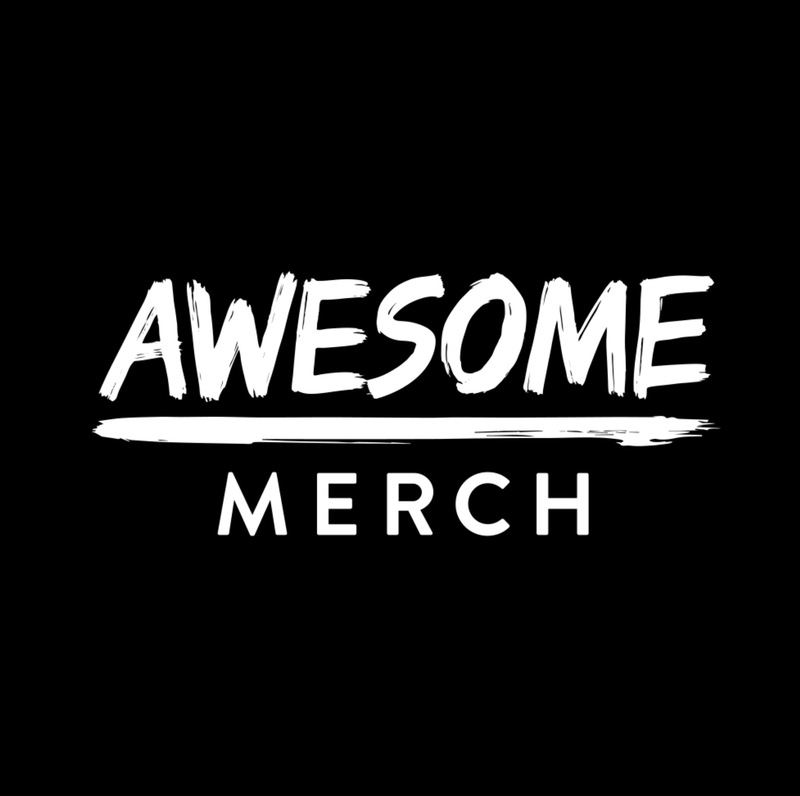 Leeds-based Awesome Merchandise is one of the UK’s fastest growing print and merchandise companies. It was co-founded by Luke and Charlotte Hodson in 2005 and has since made over 65 million items for 70,000 customers, including the likes of Amazon, Google and Nike. In 2017 the firm saw over 50% year-on-year growth with revenue of £5.5 million. It had a pre-money valuation of £5.6m ahead of its first funding round, which was held on Crowdcube last year, raising over £654,000 ($860k). Awesome Merchandise employs more than 80 staff at its 23,000 sq ft factory in Leeds. It’s also opening a new manufacturing site in Austin, Texas, with a US website launching in the near future, too. Because the global music merch business was worth $3.1 billion in 2016, according to the Licensing Industry Merchandisers’ Association, and it’s an important revenue stream for artists at all levels of their careers. Spotify’s rivals in the artist-development sphere have certainly noticed: Warner Music Group spent $180m to buy Germany-based EMP Merchandising last year, while Universal’s Bravado, which boasts a $250m+ annual merch operation, recently swooped for Epic Rights, which works with the likes of 21 Savage, Madonna and KISS. Spotify is now allowing independent artists to upload tracks directly to the platform, and even allowing artists to pitch directly to playlist editors. The next step could see it offer artists manufacturing and distribution of their merchandise (with Spotify taking a cut, naturally) – and Awesome Merchandise would be a perfect company to team up with. Plus, there’s also potential for Spotify to capitalize on interest in its own playlist brands – making first-party merch a lucrative potential revenue stream for the likes of RapCaviar (current followers: 11.1m) and Viva Latino! (current followers: 9.3m). There’s one obvious area we’ve not covered yet: live music. Spotify has been ramping up its live music activities over the last couple of years, with, for example, the launch of its six-date hip-hop concert series Rap Caviar Live in June 2017 and the arrival of Hot Country Live last summer. In November 2017, Spotify launched its first ever large-scale live music event in London, Who We Be, while last year it was spotted hiring two producers to launch more urban and latin music themed concerts, performances, events and installations. MBW previously explored what Spotify’s live music activities might mean for the wider music business, in which we pointed out that in order to sell tickets, the company has so far needed to partner with the likes of Eventbrite, AXS or Live Nation-owned Ticketmaster. DICE could change all of that. If Spotify acquired DICE, it could potentially stop doing third-party deals to flog tickets, offering an important margin-saving benefit. What’s more, Spotify already used its proprietary user data to generate $40m-plus in ticket sales in 2017. Imagine if it was better commercially incentivized to do more of the same. Award-winning London-based mobile ticketing company DICE was co-founded by music exec Phil Hutcheon and digital studio ustwo in 2014. It’s currently available in most UK cities and in 2017 it launched in San Francisco and LA. In 2016, DICE closed a $6m Series A funding round led by Evolution Equity Partners and it has raised over $10m since it was launched. DICE only works on mobile devices and you have to show the ticket and QR code on your phone at the door to get into its concerts. Its business model has successfully cut scalpers and inflated ticket prices out of the equation – and the company has partnered with some of the biggest artists in the world, including Jack White and Taylor Swift. If Spotify wants to rival the major labels by striking direct deals with the hottest new artists, then it’s going to need to sharpen up its talent discovery efforts. Others have certainly splashed the cash to do so. In March last year Warner Music Group acquired Toronto-born A&R scouting tech startup Sodatone. And in October, Apple, acquired A&R analytics platform Asaii. Spotify does have something of a native talent scouting process in place already, as it allows artists, labels or managers to directly submit unreleased tracks for consideration on its playlists by the service’s 100-strong team of global editors. Yet based on what Spotify is up against, it’s pretty clear that it needs to do better – and reach beyond its own digital ecosystem to find talent. Instrumental could be the missing piece in this puzzle. Instrumental’s prize A&R product is called TalentAI. It monitors billions of lines of data each day from sources such as Spotify, but also from the likes of Instagram and YouTube, to make real-time talent recommendations. It then feeds this information to talent spotters at the likes of labels, publishers, promoters and marketers. This would enable Spotify to better monitor early-stage talent on its own platform, but also to keep tabs on artists bubbling under on rival platforms – helping Spotify ensure that acts don’t become known for ‘breaking’ on a competitor’s service first. 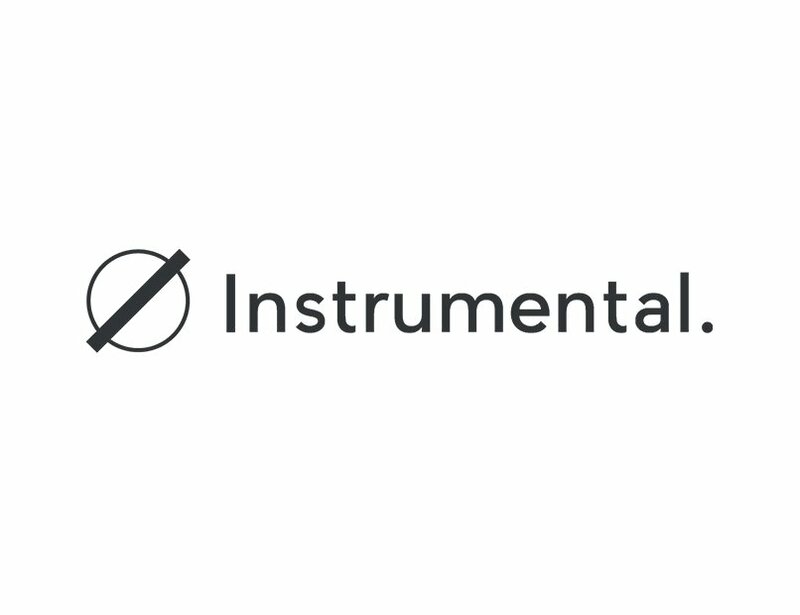 What’s more, Instrumental can now layer on additional artist service expertise. The company’s recently launched artist services division, frtyfve – which partners with Kobalt’s AWAL for digital sales, marketing and distribution services – scored the fiercely contested UK chart Christmas No.1 position in December 2018 with YouTube star LadBaby. Using Instrumental’s team and technology, while retaining the intelligence it gathers for its own use, could give Spotify a substantial upper hand on its rivals. Ok, so PledgeMusic isn’t really a startup anymore, but it might make particular financial sense for Spotify to swoop for it in the next couple of months. Pledge’s cashflow problems mean that it is currently shopping around for a buyer, and wants to land one before the end of April. At the start of 2016, New York-based VC Magna Entertainment acquired a ‘major position’ in Pledge, following on from a $3m investment in 2014. Magna’s Joshua Sason, according to a 2015 Bloomberg article, had “discovered a way to get shares in desperate and broke companies at big discounts by lending them money”. Yet according to a statement released by PledgeMusic in 2016, that year was its “most successful…ever” in the UK and Europe, with its frontline revenue up over 75% on 2015. Clearly, a lot can change in two years. Acquiring PledgeMusic’s platform – and taking on key staff such as London-based Malcolm Dunbar, an expert in this field – would allow Spotify to enter the crowdfunding sector with a long-established brand. What’s more, the sale of Pledge, with all the hubbub surrounding its troubles, should lead to a cut-price deal for the right strategic buyer. Putting aside Pledge’s current fiscal weakness, it’s worth remembering the successes of the platform. Pledge has worked with around 50,000 artists, and helped over 375 of them chart an album on the Billboard Top 200. Most importantly, before it got stuck paying its bills, Pledge delivered close to $100m of revenue to recording artists – derived from a fan community of more than 3 million ‘Pledgers’. In spite of the latest furore around unpaid artists – likely the result of over-expansion in the US – Pledge has proved that its crowdfunding model can work. The company has facilitated the funding of thousands of artists’ projects.